Understanding golf course management and playing to our strengths is something that comes second-nature to most of us, simply because of the time we have spent at the game. For many of our students, however, this is not the case. They have not been taught how to play on the course or to learn to play to their golfing strengths. There are many things that need to be taught regarding course management, but two of the most important are ball flight and a player’s natural golfing strengths. 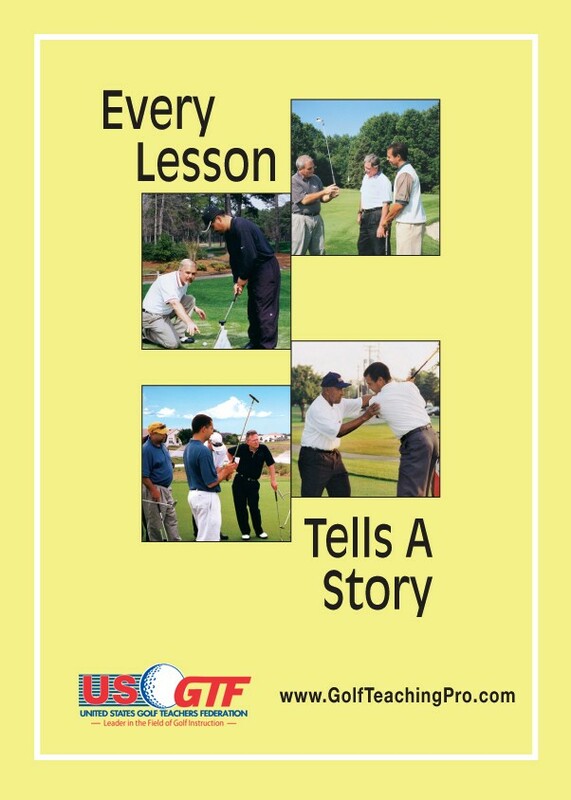 Course management can be discussed on the range, but playing lessons are the best way to teach course management. Being able to see the angles you are teaching during a round will help your students have a better understanding of course management. Every student has a natural shot shape, or a “go-to shot,” as better players like to call it. Understanding what your shot shape is allows you to eliminate half the golf course. You can always play away from trouble when you play to your natural shot shape. Often, when I teach someone to play their natural shot shape, I hear, “What if I hit it straight?” To this, I explain that out of ten drives they might hit one straight, so it is important to learn to play the higher percentage shot. If your student’s natural shot shape is a slice, or a left-to-right ball flight, then you need to start at the tee box. Teach them to tee off on the right side on the box, as this will open up their sight line and make the fairway seem larger. Better golf course architects design the tee box to lead a golfer to trouble (i.e., lining up to a water hazard). Making sure your student takes time to aim properly benefits their natural shot shape, in addition to noticing where they are at in relation to hazards. Now that your student is starting the ball down the left side of the course, they will be hitting more fairways. Next thing to do is to have an honest conversation about their strengths and weakness in their game. Most people have a certain club or yardage they are very comfortable with. Likewise, there are the clubs and yardages they stay away from. It is our job as teaching professionals to get our students to understand the differences, and prepare them for diverse situations. If your student hates hitting half-shots or anything inside 100 yards, then we need to explain about laying back to a favorite yardage. When I taught with America’s Favorite Golf Schools, I would always ask the students their favorite yardage. To my surprise, most of the people said a full 7-iron or 8-iron. No one ever said 50 yards. When we would go on the course for our playing lesson, I would remember their favorite yardage and train them to play to it. This might mean hitting less than driver off the tee or not hitting a 3-wood on their second shot on a 5-par. Once your students are making a conscious effort to play their natural shot shape and understand their golfing strengths, they will start playing better golf. Their confidence will grow, their scores will come down, and they will thank you for their newfound enjoyment with the game.